The same ring of hackers that are responsible for hacking into at least 40 companies including Facebook and Twitter are reportedly also infected the computers of some Apple employees, the company acknowledged Tuesday. The purpose of hack considered an effort to steal company secrets, research and intellectual property that they can sell. Investigators tracked at least one server being used by the hacker ring to a hosting company in the Ukraine. "Apple has identified malware which infected a limited number of Mac systems through a vulnerability in the Java plug-in for browsers," the company said in its statement. "The malware was employed in an attack against Apple and other companies, and was spread through a website for software developers. We identified a small number of systems within Apple that were infected and isolated them from our network." 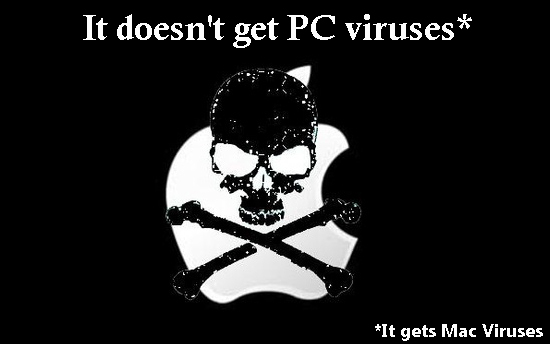 Apple isolated the infected systems from its network and said there was no indication that any data had been taken. Apple is releasing a tool that scans Macs and removes the Java malware. Oracle has also released an update to Java that fixes the vulnerability. In addition to the Java update, Apple has rolled out version 11.0.2 of iTunes via Software Update. Facebook acknowledged that it was attacked and said no user data had been compromised, but that many other companies had been targeted in the same attack, whereas in the attack on Twitter resulted in the breach of as many as 250,000 users' data. Apple said it was working closely with law enforcement to find the culprits, but the spokesman would not elaborate further. The Federal Bureau of Investigation declined to comment.